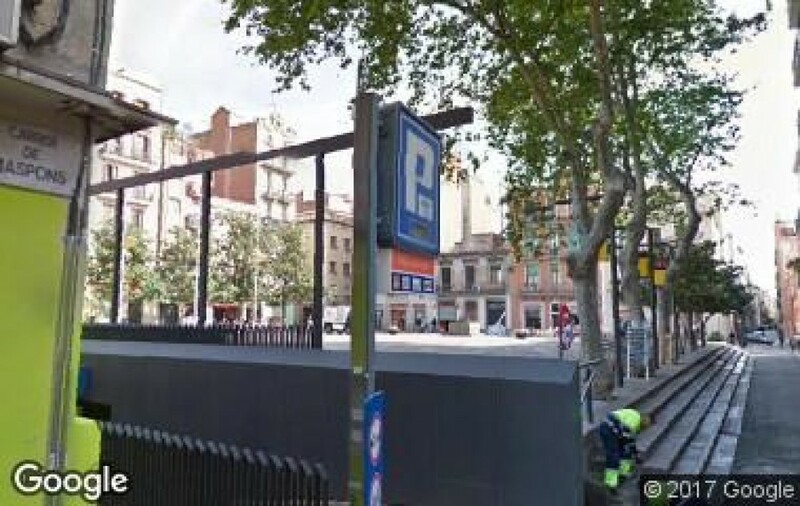 Where can I park near to Las Ramblas? Las Ramblas of Barcelona is an emblematic avenue in the city of Barcelona that passes between Plaza de Catalonia and the old port. Its long avenue is always full of people, its restaurants, buildings, shops, markets and all kinds of street artists make Las Ramblas the most popular, tourist area of Barcelona. Whether you are going shopping or if you want to enjoy some of the best food in the city, Las Ramblas of Barcelona will certainly impress you. 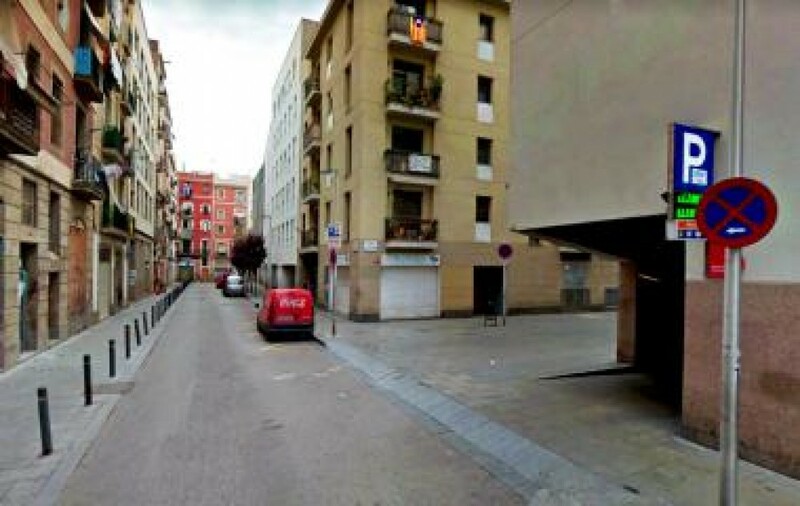 One of its most well-known stretches is the famous “Rambla de Canaletes”, where fans of the Barcelona Football Club celebrate their wins, the “Rambla de los estudios” (also known as the Rambla of birds) the “Rambla de las flores" (the Rambla of flowers) with its mythical Boquería market, the “Rambla de los Capuchinos” where you will find Liceo Theatre, Café de la Ópera and the “Rambla de Santa Mónica”. A lively area full of bars and restaurants. 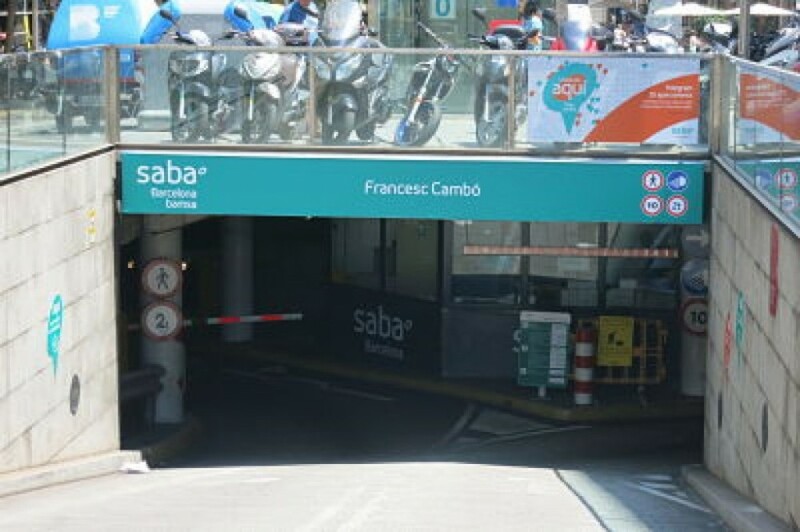 Las Ramblas in Barcelona is mostly a pedestrian avenue of around a kilometre, where the flow of traffic through this area is highly restricted, giving priority to pedestrians with only two narrow one-way streets that pass on both sides of the central Boulevard. 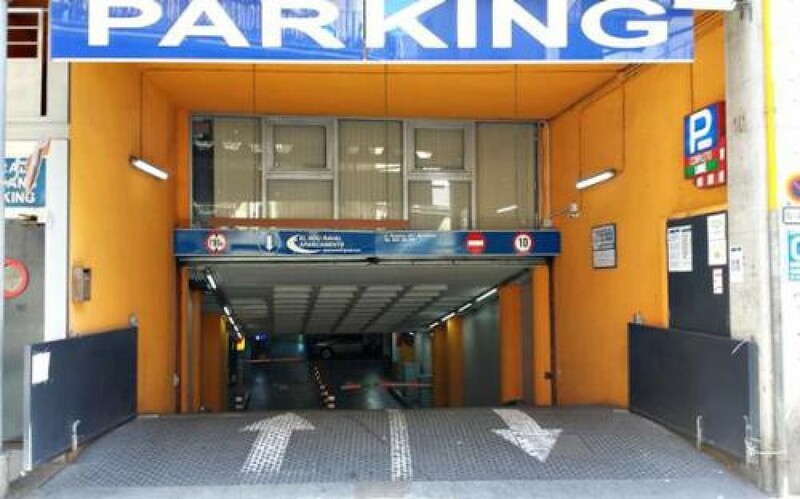 As you can imagine, above ground parking options are very limited. 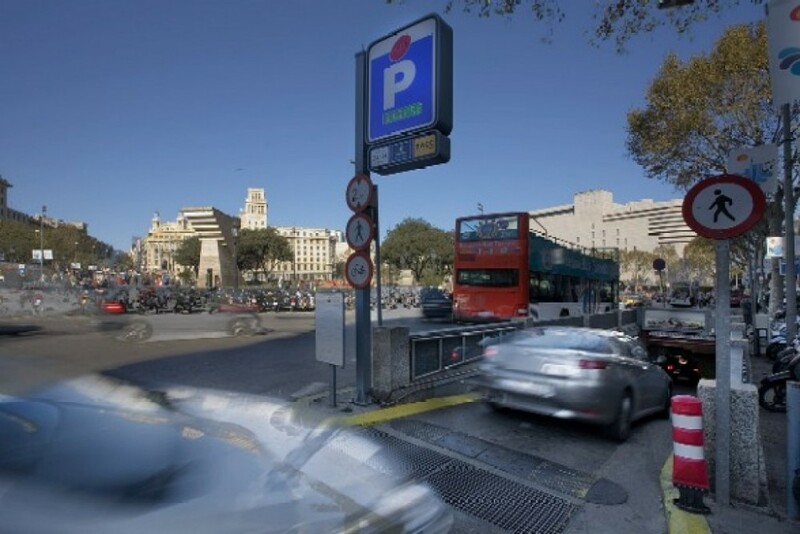 So, if you need to find a car park in Las Ramblas of Barcelona, it is possible to reserve a parking space online with the ElParking app and compare prices between car parks guaranteeing you a space to leave your car.